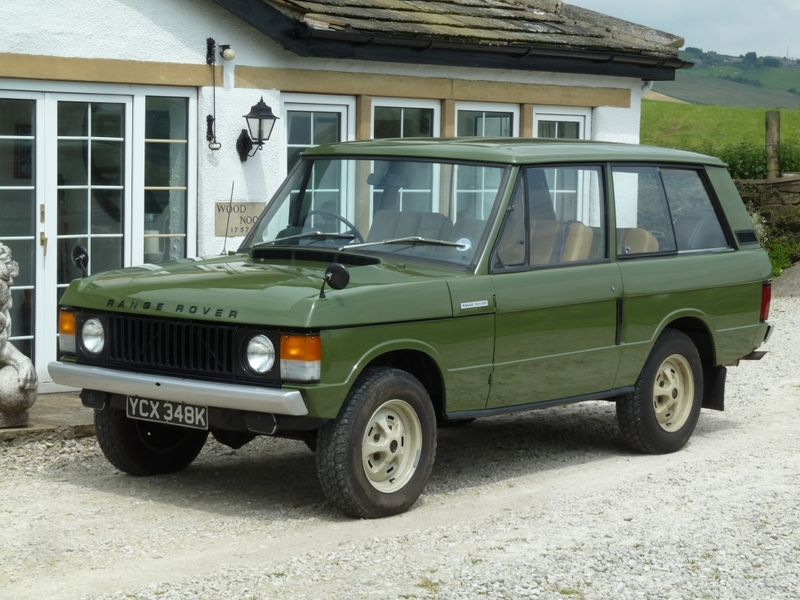 For those of us old enough to have been around in 1971, we will remember the charts filled with an eclectic mix of music – “Grandad” (Clive Dunn), “Maggie May” (Rod Stewart) and “Ernie” (Benny Hill) – and for those of us with an interest in cars, the “1st of August rush” to obtain a car with the latest registration number (or simply trying to spot one on the road). 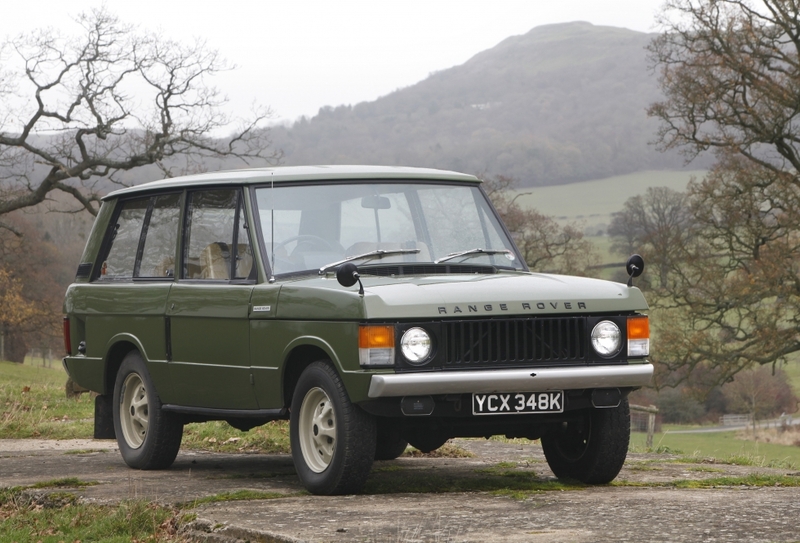 The Range Rover had been launched to an unsuspecting public in June of the previous year – at a price of £1,998 including car tax. 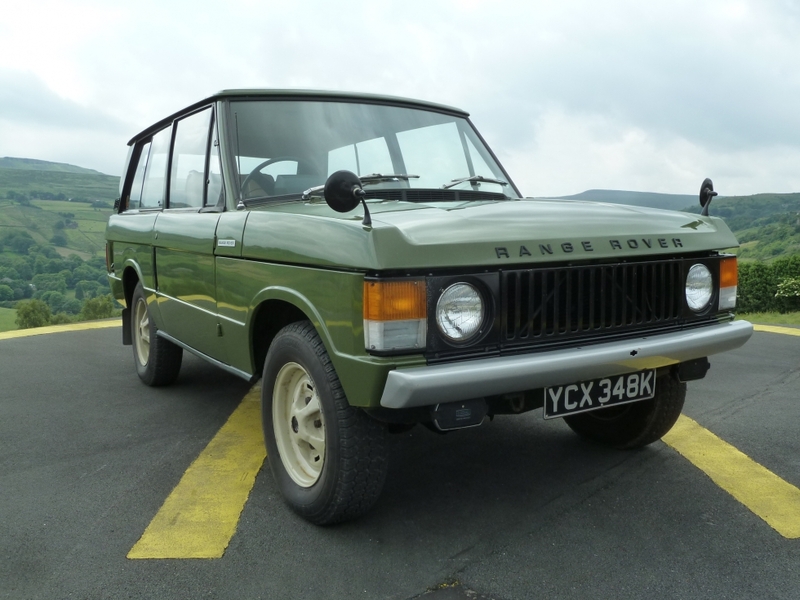 By all accounts, demand was extremely high, and obtaining one of these new 4 wheel drive vehicles, was as difficult as buying an E Type Jaguar a decade earlier. 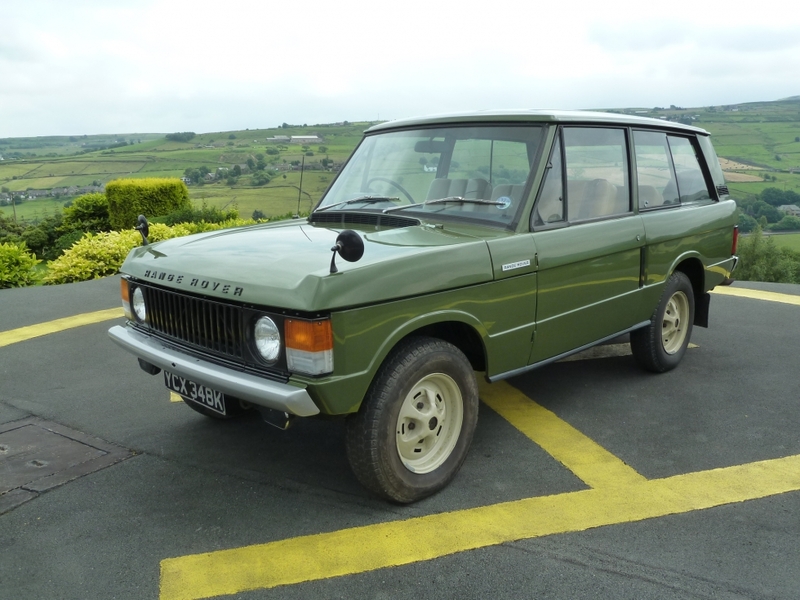 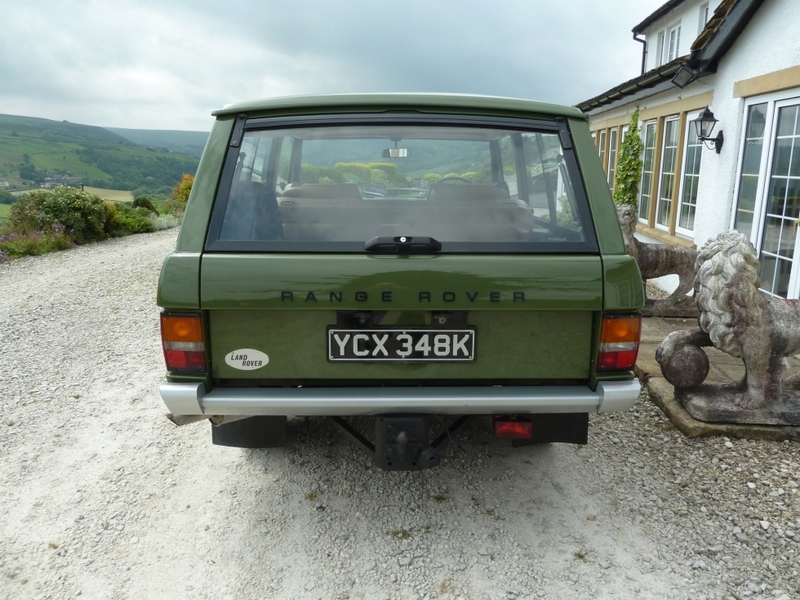 Luckily Sam Balme got in early, and on the 1st August 1971 travelled “into town” to his local Land Rover / Range Rover dealer – W H Atkinson & Co of Huddersfield to collect his shiny new Range Rover. 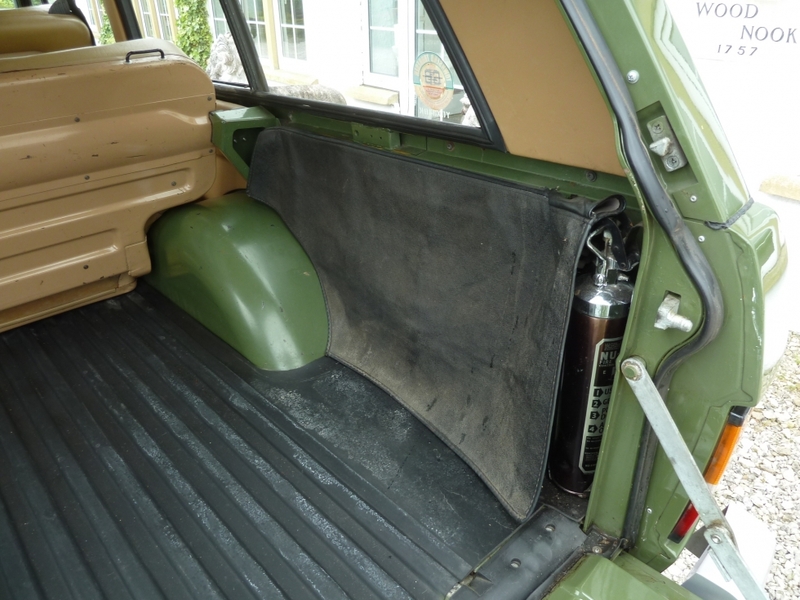 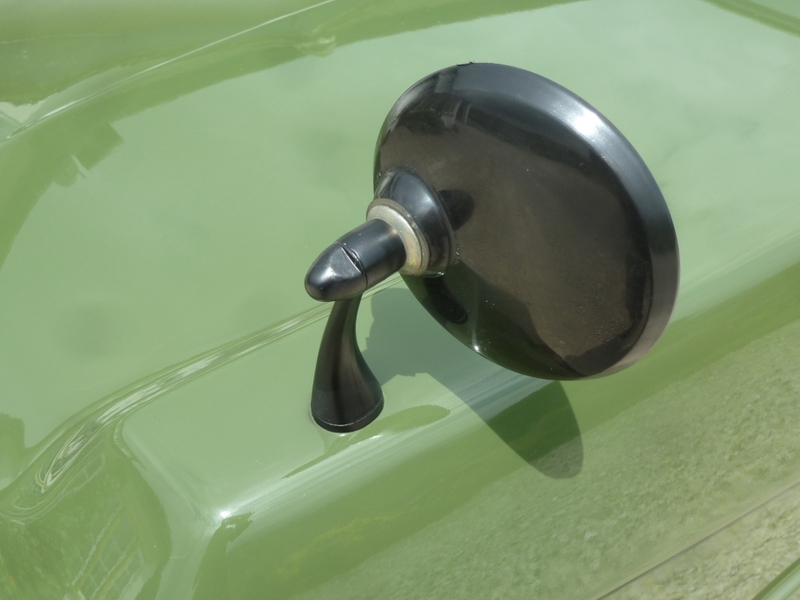 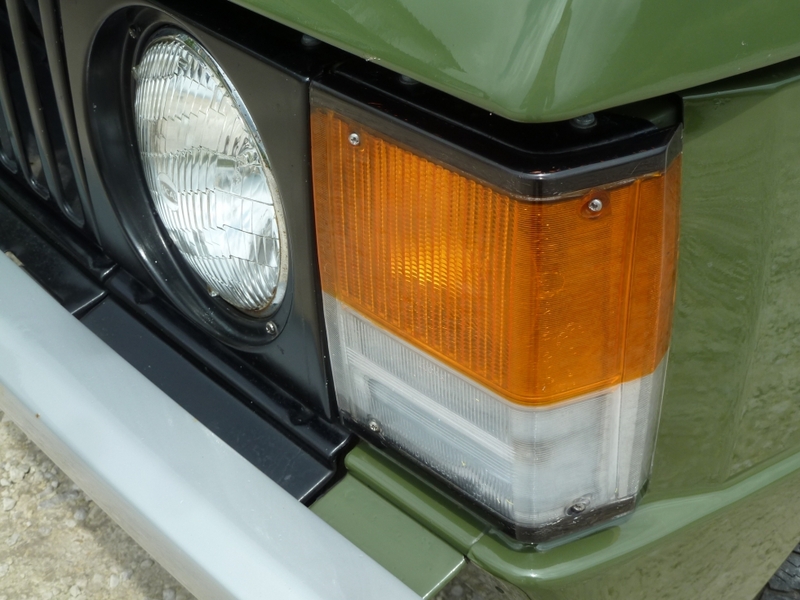 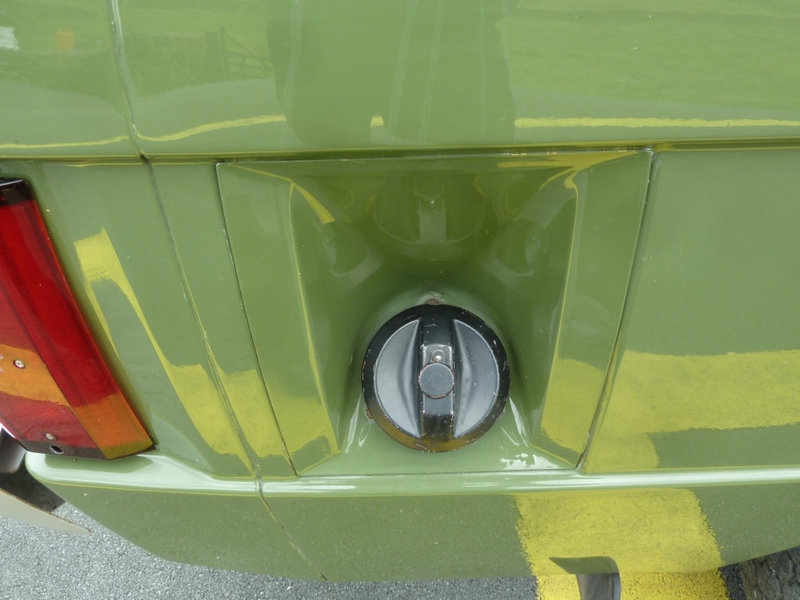 It was a Lincoln Green example and was chassis number 1668. 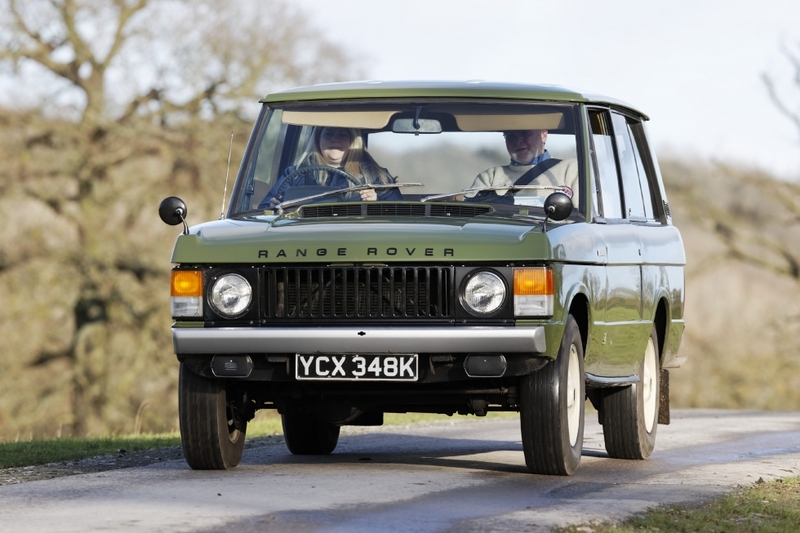 As Sam was driving home in his new Range Rover, it probably never occurred to him that he would own this vehicle for the next 31 years. 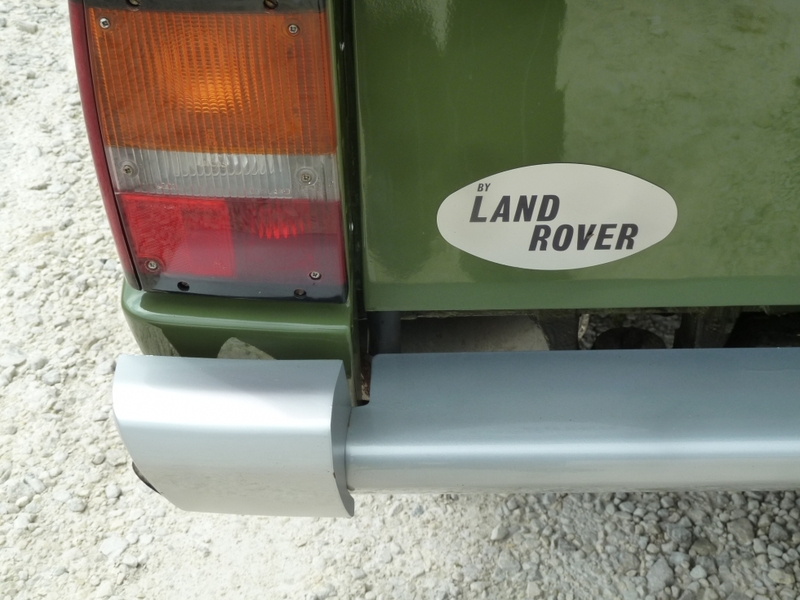 It would take him and his family on many holidays throughout Europe, with his caravan in tow. 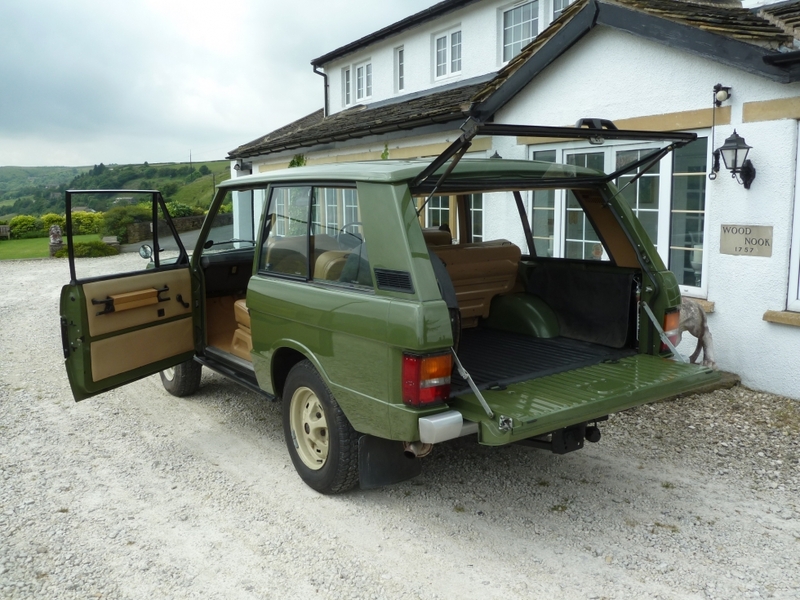 We first met Sam back in April 2002 when he made the decision to sell the Range Rover, and we were lucky enough to be given the opportunity to purchase it. 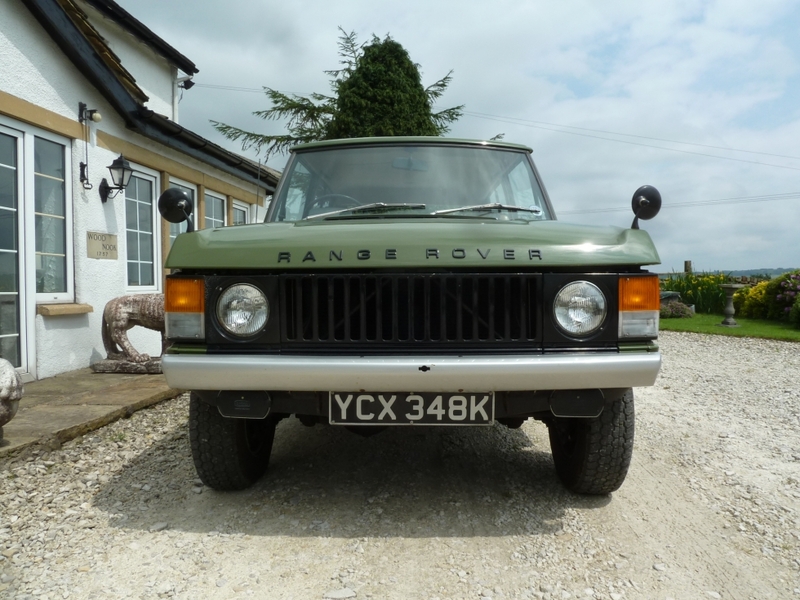 It has changed hands only twice since then and we are very pleased to be able to offer the car for sale once again. 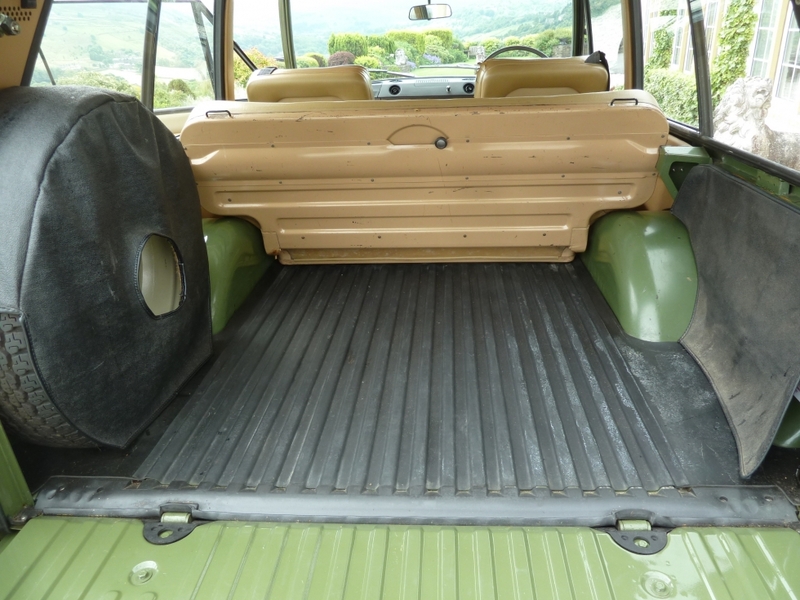 The car is very original as you can see from the pictures. 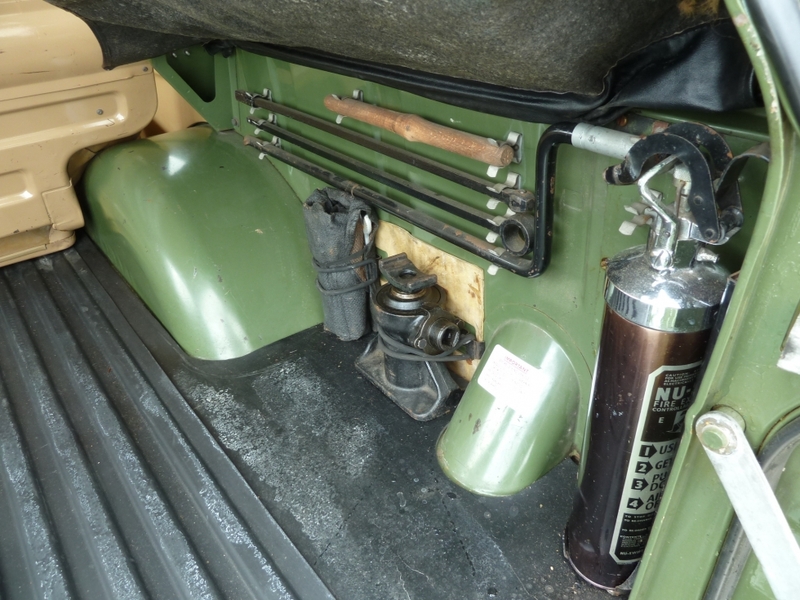 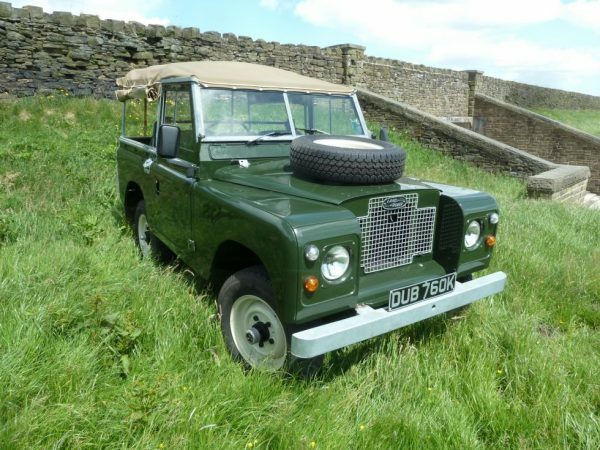 It comes with a HUGE history file, which includes old Tax discs and MOT certificates going back to the very first tax disc which expired in July 1972 and the very first MOT carried out in July 1976. 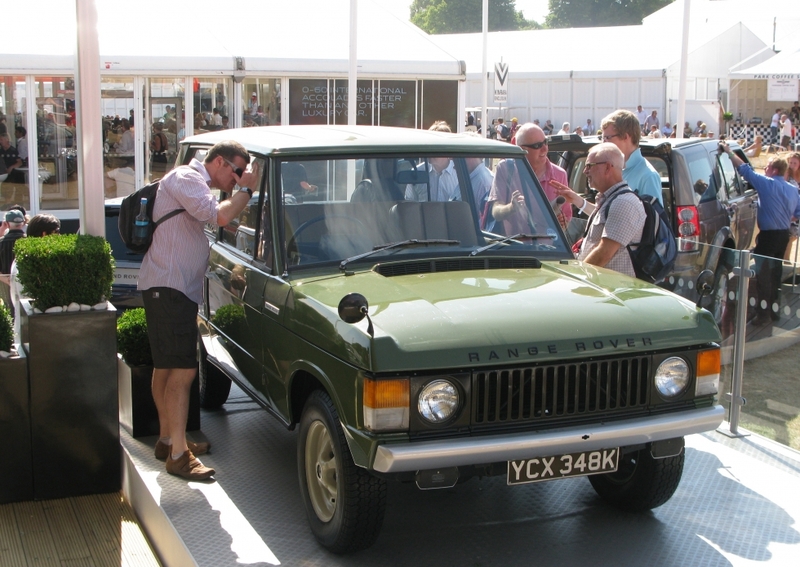 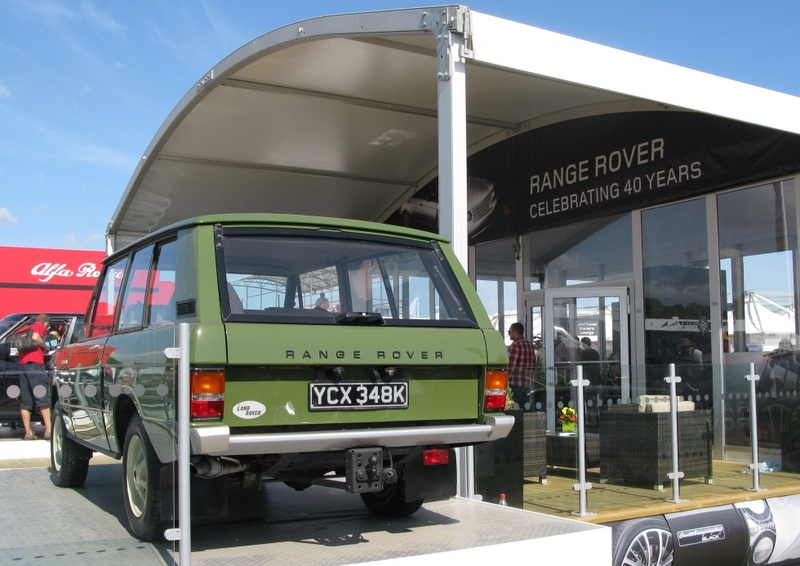 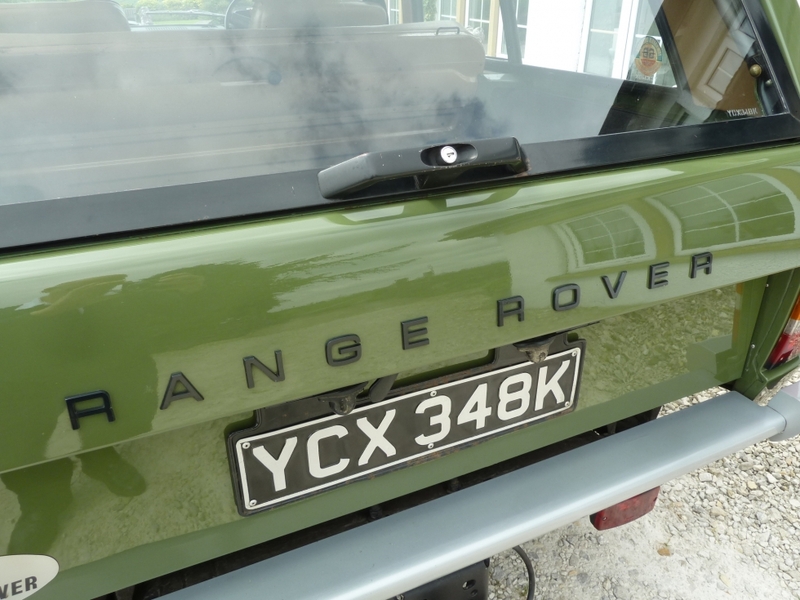 There is of course, a fully documented record of the Range Rover at these events, including photographs. 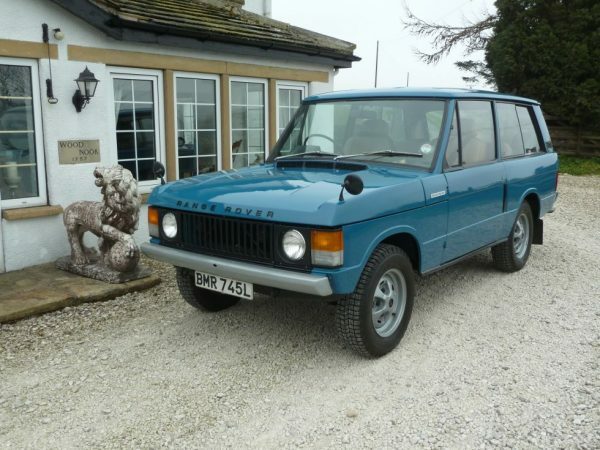 To sum up, this is perhaps one of THE most original examples available for sale today ? 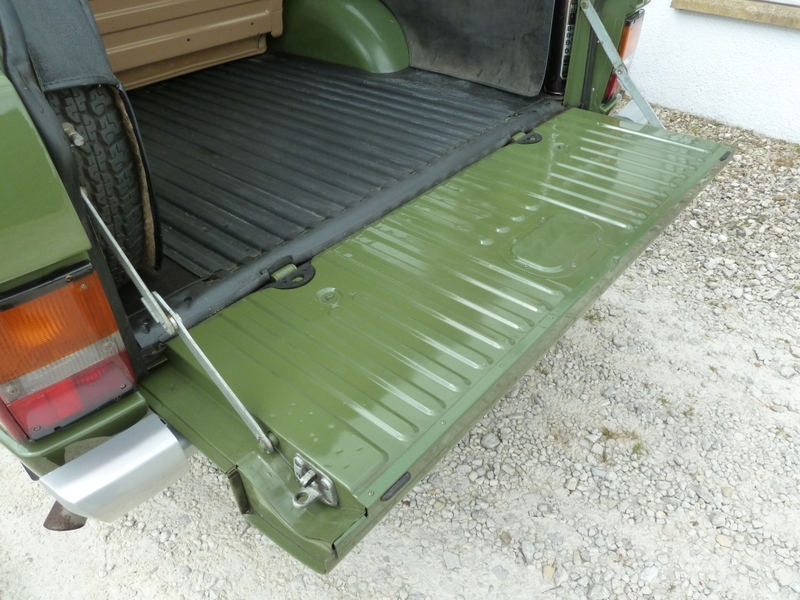 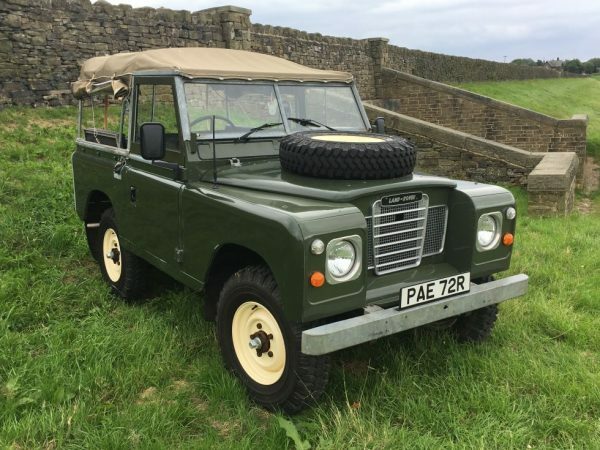 PAE 72R – 1977 Series 3 Soft Top – 45,500 miles from New !